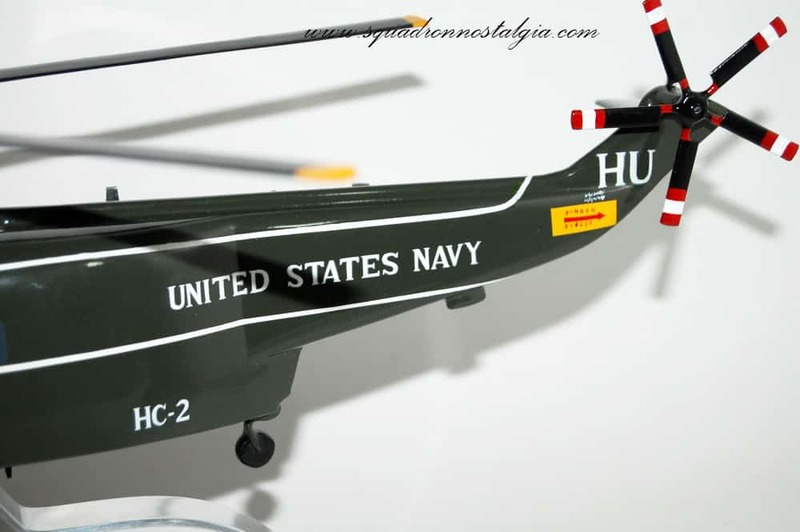 On 1 April 1948, Helicopter Utility Squadron ONE and TWO (HU-1 and HU-2), both known as the “Fleet Angels,” were formed from the newly decommissioned Helicopter Development Squadron THREE (VX-3) at Lakehurst, New Jersey. 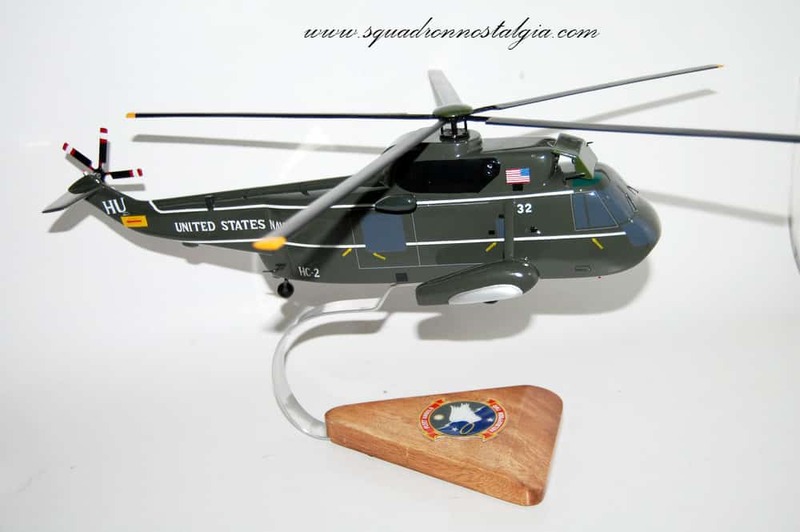 These were the Navy’s first two helicopter squadrons. Seventeen years later in July 1965, HU-2 was redesignated Helicopter Combat Support Squadron TWO (HC-2). In October 1973, the Fleet Angels moved to Jacksonville, FL. 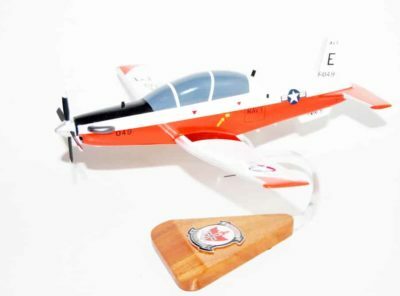 Over the years, the Fleet Angels distinguished itself with many firsts: First MEDEVAC, first blimp rescue, first all-weather day/night detachment, first night Doppler rescue, and first night full autorotation to a flight deck. Their existence was justified by their superior record and astonishing 2,318 rescues. The “Fleet Angels” were disestablished on 30 September 1977, falling victim to budget restraints after 30 years of proud service. 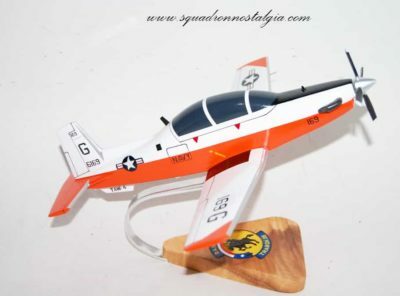 The “Circuit Riders” of HC-2 were established on 1 April 1987 aboard NAS Norfolk from detachments of HM-12, HC-6, and HS-1 in order to unify the combat support elements of these dissimilar Atlantic Fleet squadrons. Since its recommisioning, HC-2 has participated in numerous fleet exercises building an impressive reputation of mission accomplishment and safety. 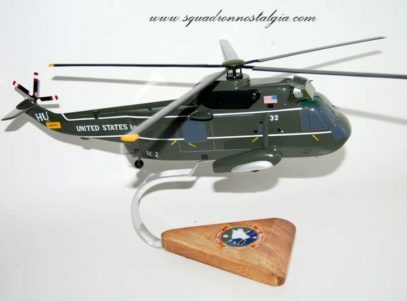 In order to continue the proud tradition and history of the oldest helicopter squadron in the Navy, they reconnected with their roots and reclaimed the name “Fleet Angels.” The “Fleet Angels” flew the UH-3H Sea King and the executive transport version of the Sea King, UH-3H(ET). The “Fleet Angels” used to maintain two continuously deployed H-3 detachments overseas in addition to numerous short detachments that deploy from Norfolk aboard various units in support of Commander Second Fleet and Commander Strike Force Atlantic. During Operation Desert Shield/Storm the diverse abilities of both the personnel and aircraft of the Fleet Angels were put to the test. 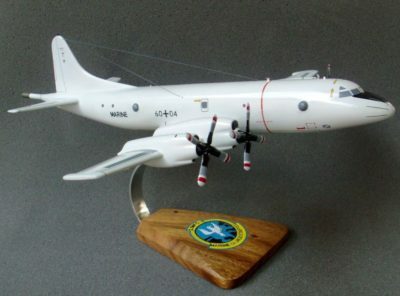 By meeting all the challenges presented to the detachments in the Persian Gulf, the Fleet Angels distinguished itself by successfully participating in multiple search and rescue missions, strategic movement of prisoners of war, medical evacuations, mine searches and many other equally challenging missions. In September of 1999 the Fleet Angels aided in the rescue of over 250 people in the Greenville region of North Carolina. The small community of Taraboro was devastated by the combined effects of Hurricane Dennis and Hurricane Floyd which left thousands of people stranded due to the flooding. 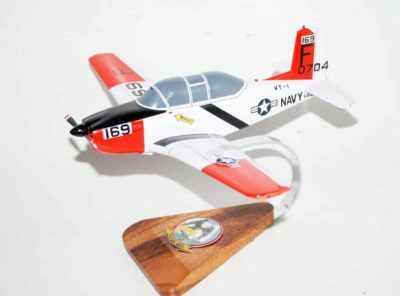 For their primary role in these rescues, two of the Fleet Angel’s aircrew were awarded the Navy Marine Corps Medal, the highest medal for peacetime heroism. The high visibility of many of the Fleet Angels daily operations, at home and abroad, has brought the squadron under close scrutiny on numerous occasions, and resulted in the Fleet Angels receiving both the coveted “Battle Efficiency” and “Meritorious Unit Commendation” awards in its first full year of existence, and more recently the “CNO Annual Aviation Safety Award.” With over 65,750 mishap-free flight hours, the Fleet Angel’s daily performance has been exemplary; reflecting the pride and professionalism the squadron brings to bear on all tasks. In January of 2006 HC-2 transitioned to HSC-2. 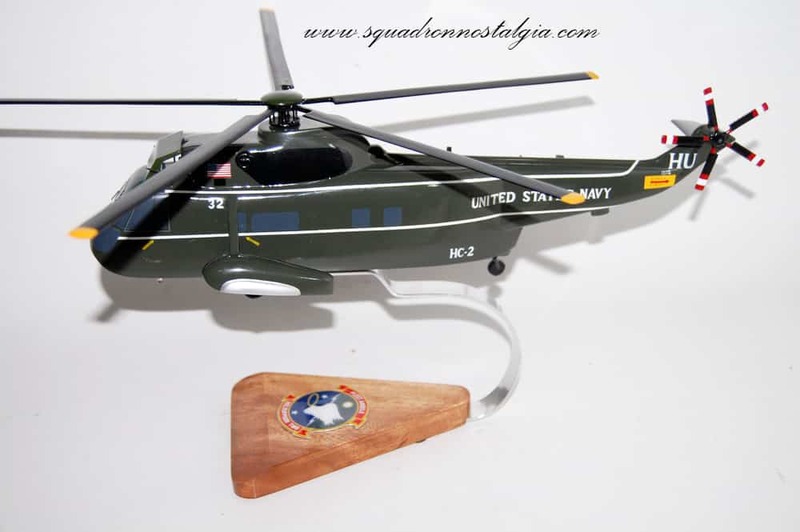 Along with having been redesignated the HSC-2, the Fleet Angels converted from using the H-3 Sea King to the MH-60S Knight Hawk. 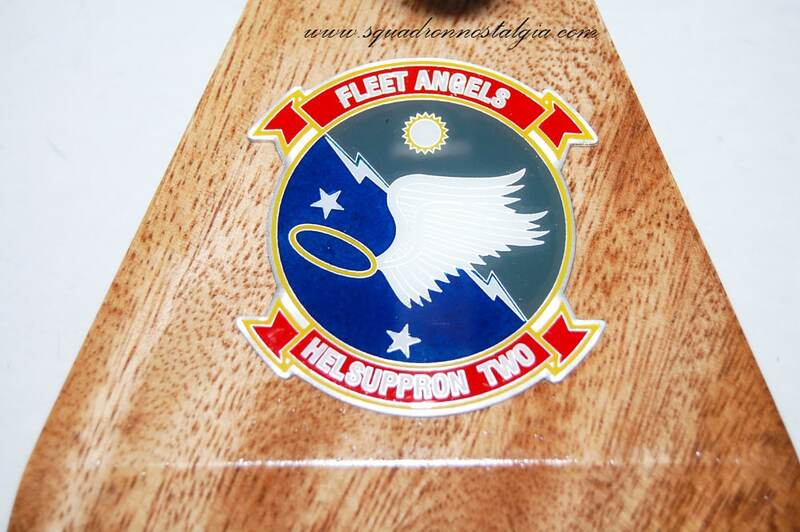 These two transitions were performed smoothly and efficiently due to the Fleet Angels dedication to excellence. 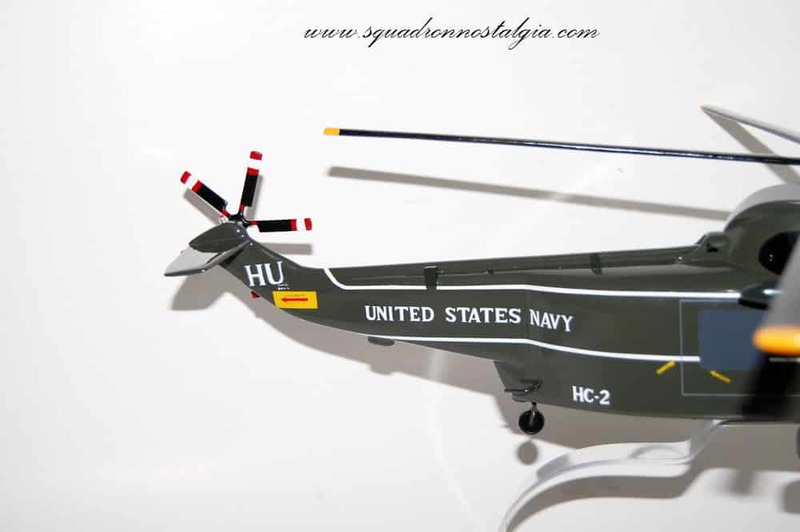 The Fleet Angels Mission changed to being the East Coast Fleet Replacement Squadron for the MH-60S Knight Hawk. 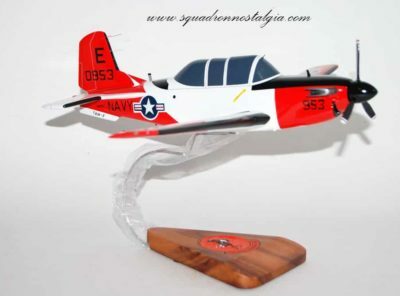 VT-1 Eaglets T-34b Model A beautifully carved wooden 15 inch T-34b model for the VT-1 Eaglets – a first for many a Naval Aviator.